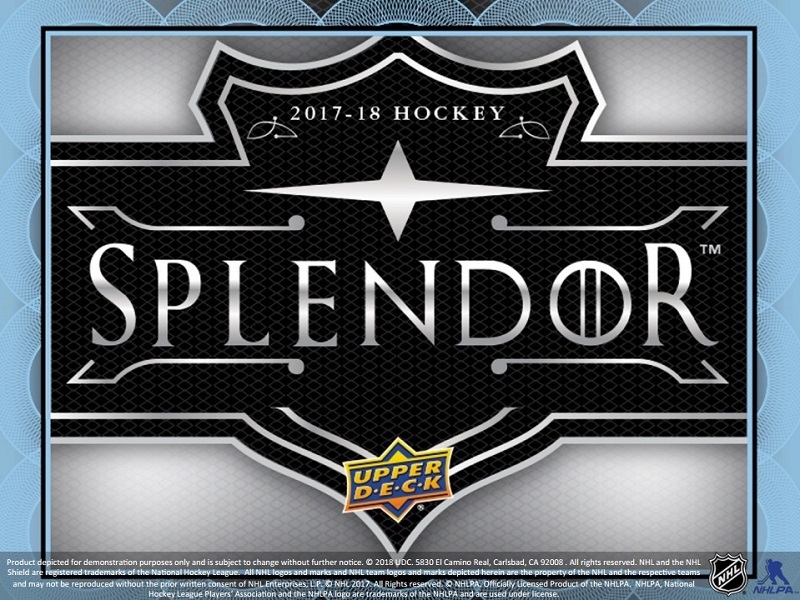 搶先看:2017-18 Upper Deck Splendor Hockey - 球員卡相關消息區 - 育盛球員卡(球星卡)及各類運動討論區 - Powered by Discuz! 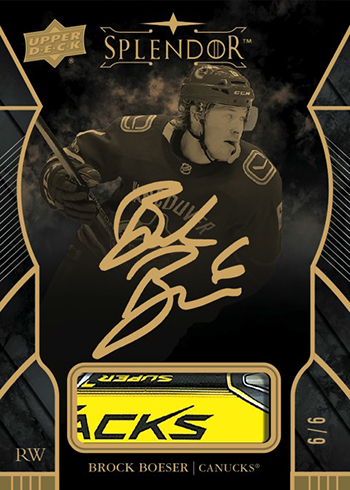 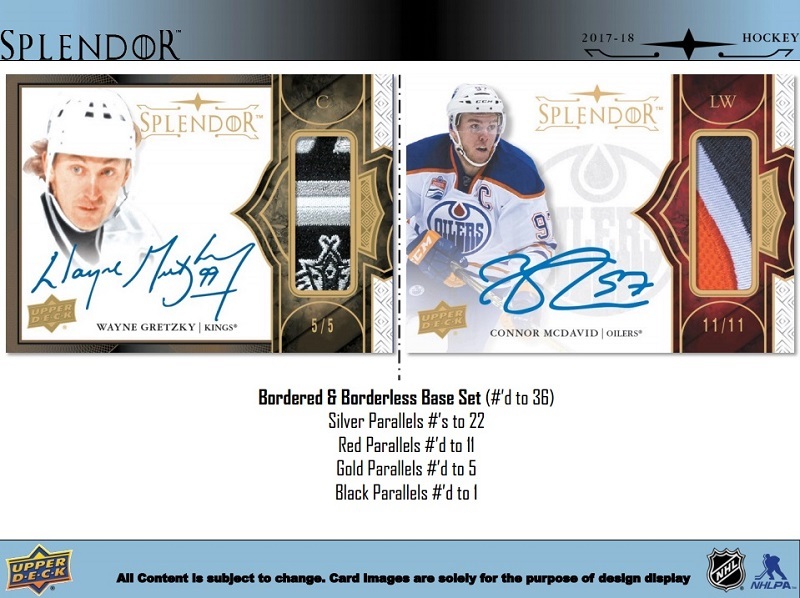 The 2017-Upper Deck Splendor Hockey base set comes with both bordered and borderless cards. 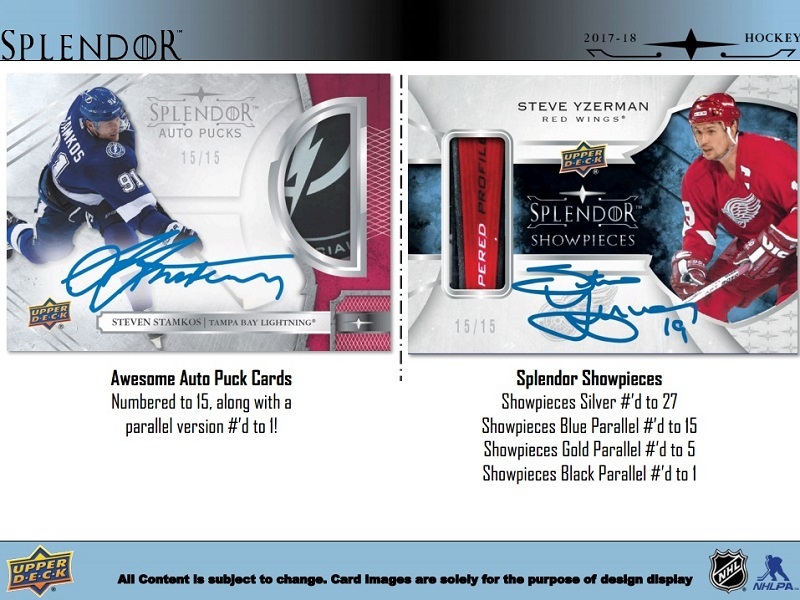 Regular versions for both have 36 copies. 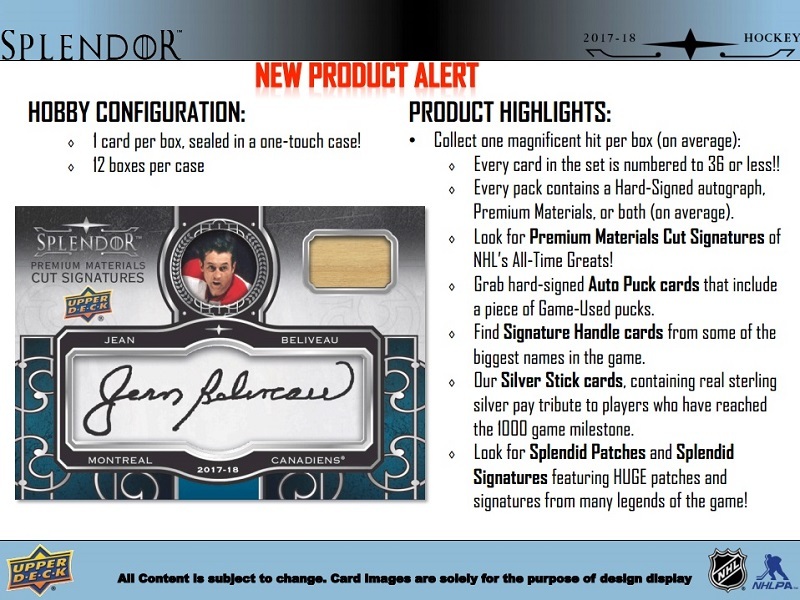 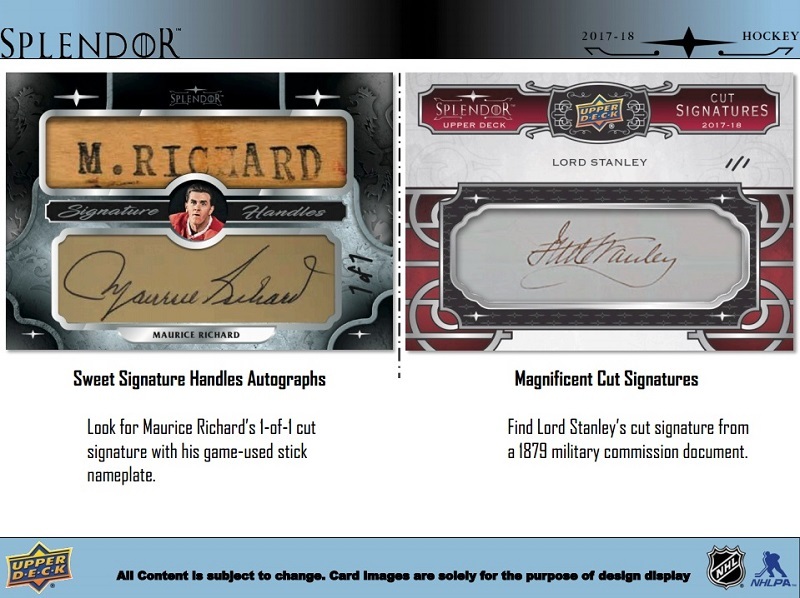 Initial samples of the set show that they come with both autographs and memorabilia with a layout that’s similar to Topps Dynasty in baseball. 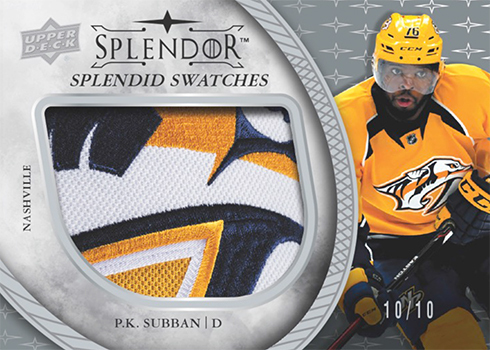 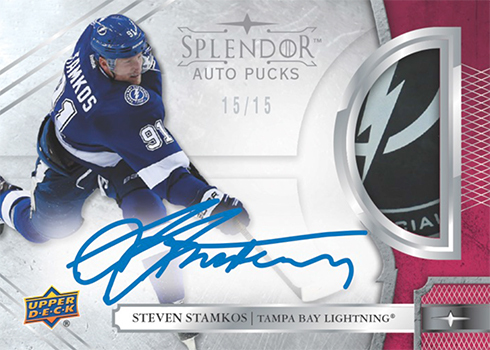 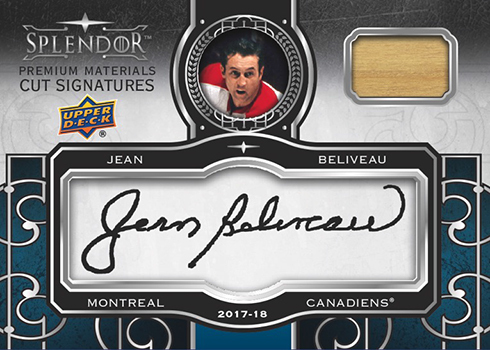 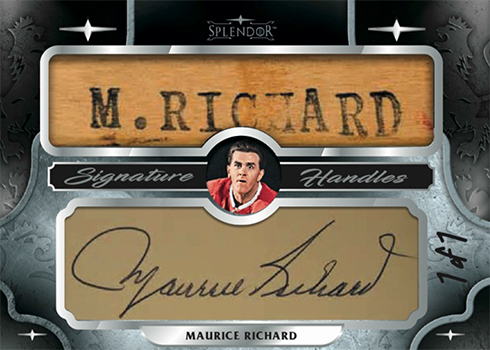 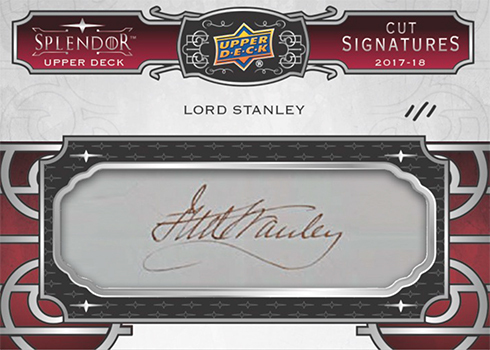 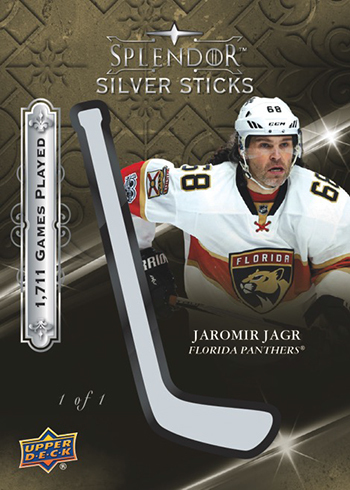 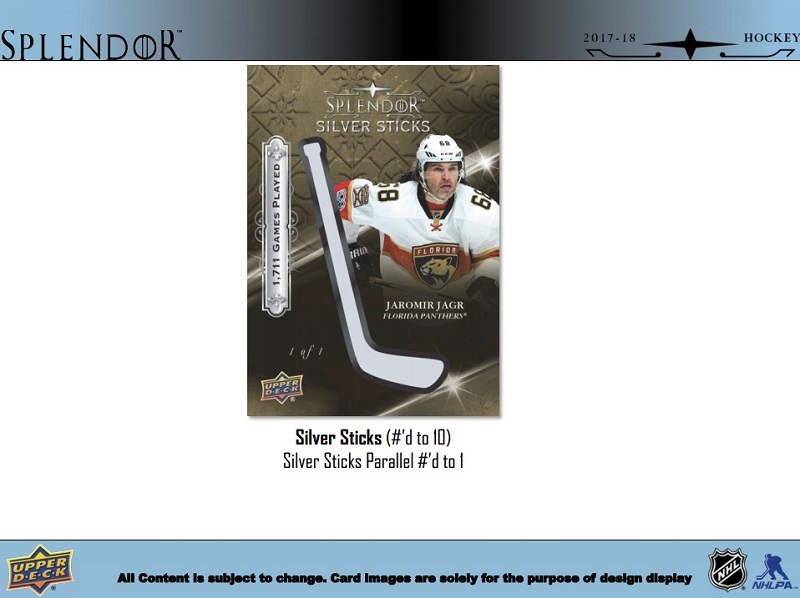 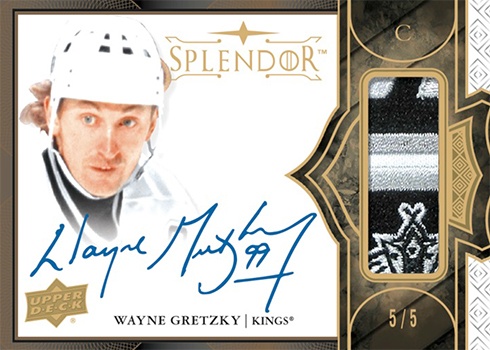 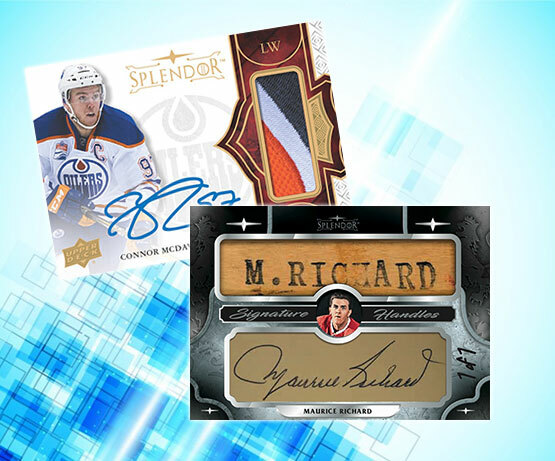 Among the other cards with game-used gear in 2017-18 Upper Deck Splendor Hockey are Showpieces (/27) and Splendid Swatches (/10), which have massive memorabilia pieces. 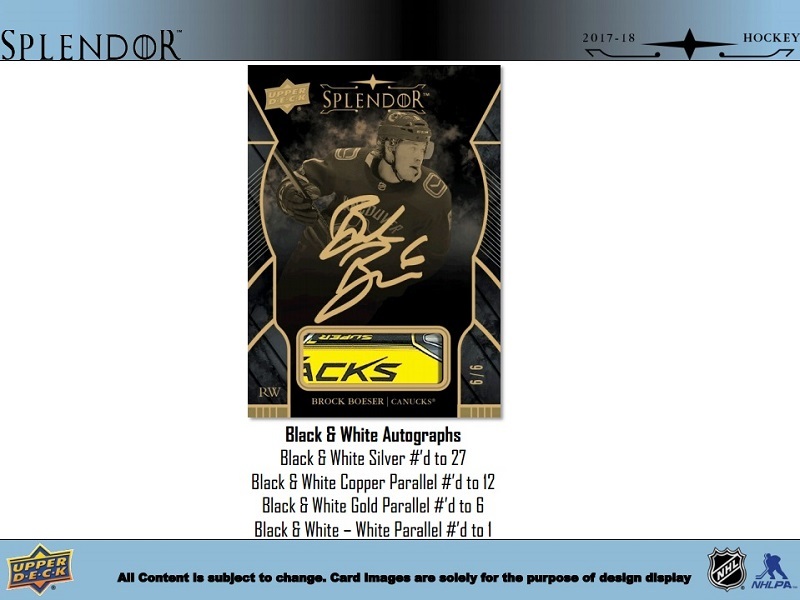 Showpieces have Blue (/15), Gold (/5) and Black (1/1) parallels. 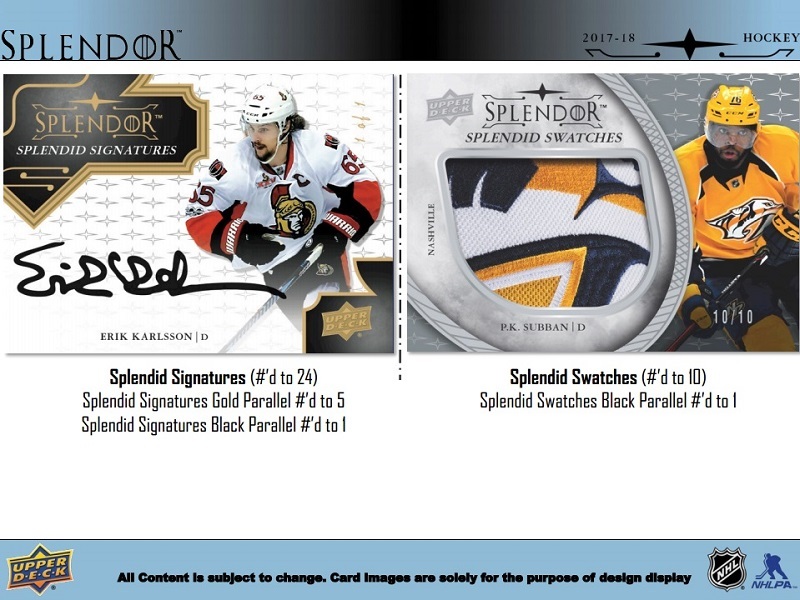 Splendid Swatches have only Black (1/1).